This was a quality experience. A modern hotel with a lovely design. The place was clean and the personnel were lovable, breakfast was wholesome and very tasty. Recommended! We’ll organise every business meeting with passion and professionalism. 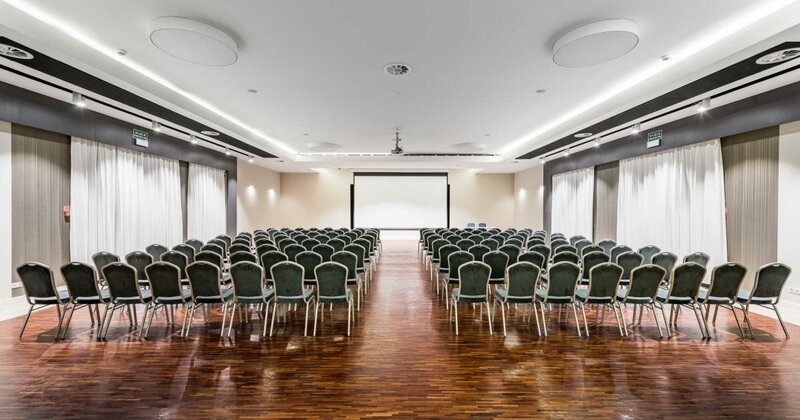 Allow us to choose the right room to fit the needs of your event. In addition to the selection of the Room, we’ll prepare for you some delicious coffee breaks with freshly brewed tea and coffees.